CR Fletcher Industrial is looking to fill numerous Machine Operator positions for Knowles Precision Devices in Cazenovia, NY. Multiple openings for 2nd and 3rd shifts, as well as weekend shifts (either full or part time hours available) Ideal candidates will have machine operating experience, along with mechanical aptitude. All candidates must be available to train on 1st shift (6am-2:30pm). Please submit resumes in confidence. 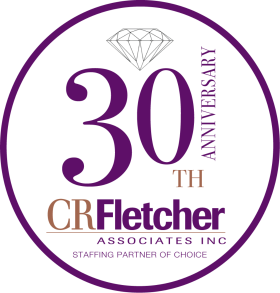 Resumes can be sent to recruiterassistant@crfletcher.com.